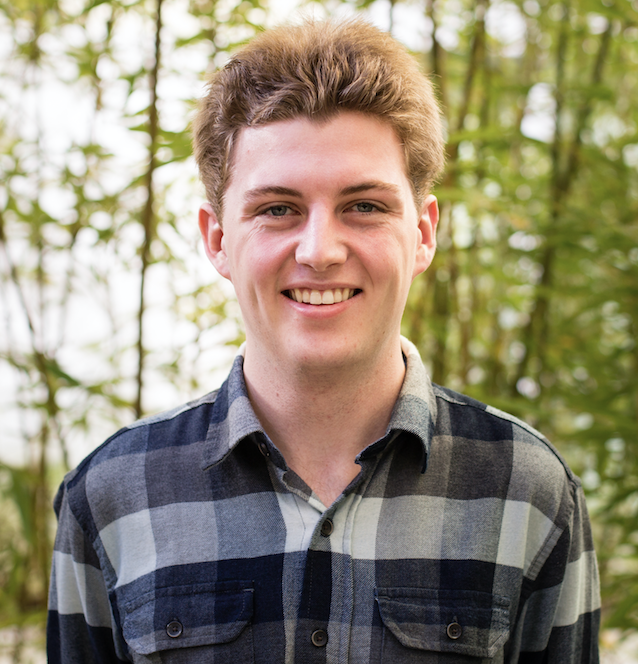 Jared Brauner is a junior at UC Berkeley pursuing a B.S. in mechanical engineering. He is a member of the Pollution Monitoring team and is currently working on developing a Fixed Rank Filter to produce accurate pollution estimates across an urban setting. He is very interested in robotics, as well as other fields such as automotive and aerospace. In his free time, Jared enjoys watching movies and TV, listening to music, and playing guitar and other instruments.